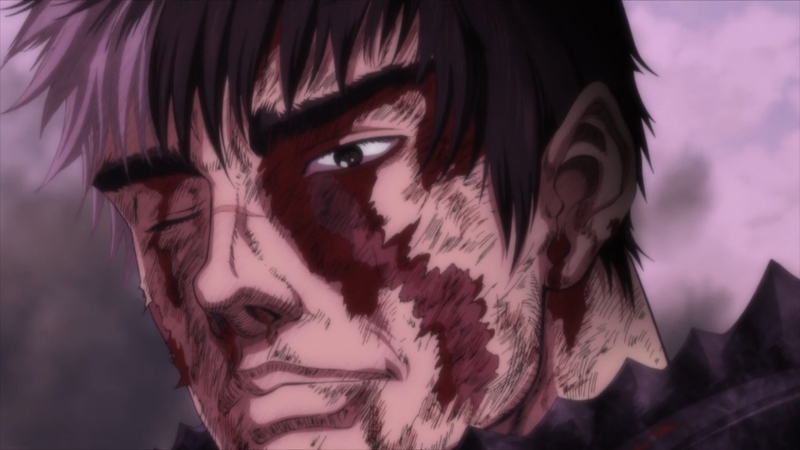 It’s the end of the season~ Usually that means an extra-long final post… but since only seven of the series in my lineup ended this week, it won’t be all that different from usual. 😛 At least I have my average rankings for the entire season at the end to bulk it out a bit! A somewhat unexpected #1 for Little Witch Academia, at the end of a lower-scoring second season. It seems all the fuss about the words was worth it after all! Okay WordPress, you win. I’m writing this post on the ‘new, improved’ editor (though it has been out for years now). My main complaint, the lack of ability to copy existing posts to easily re-use the formatting, seems to have been fixed at some point, and seeing as it also lets me change font colours and underline text a whole lot easier than the increasingly-nerfed old editor now, there’s little reason to keep stubbornly resisting. Nice work by Armin this week! We’ve not seen much of him this series. 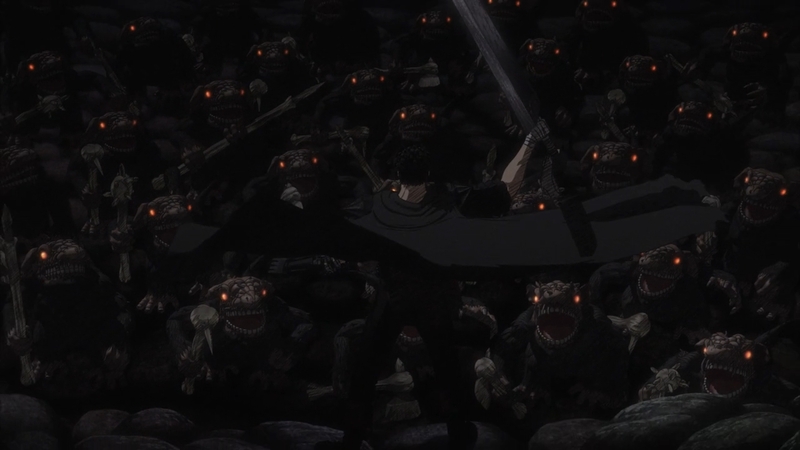 It was Berserk’s turn to air a recap episode, adding to what must now be a record-breaking number of them for a single season… thankfully, I’ve been an episode behind since it aired two at once in Week 1, so now it’s just gone from being one of the first things I watch each week to one of the last. No gaps in my lineup this time! Plenty of nice 2D shots in this week’s episode. That means no more surprise drops, SnK! 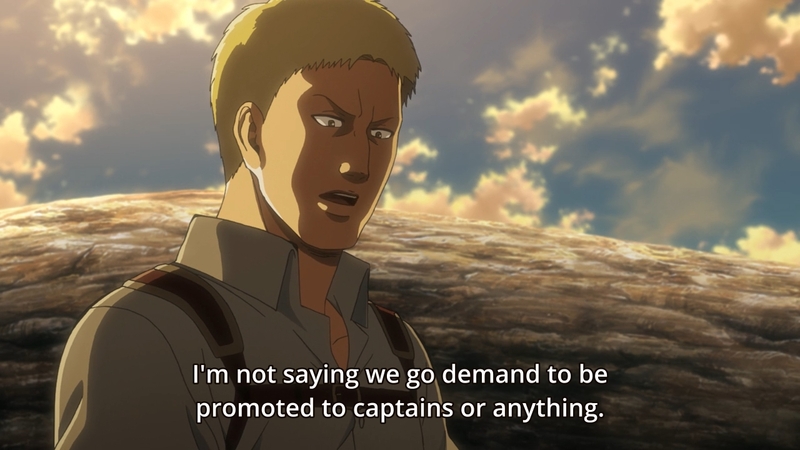 Reiner suddenly giving away his identity makes a lot more sense following this episode.